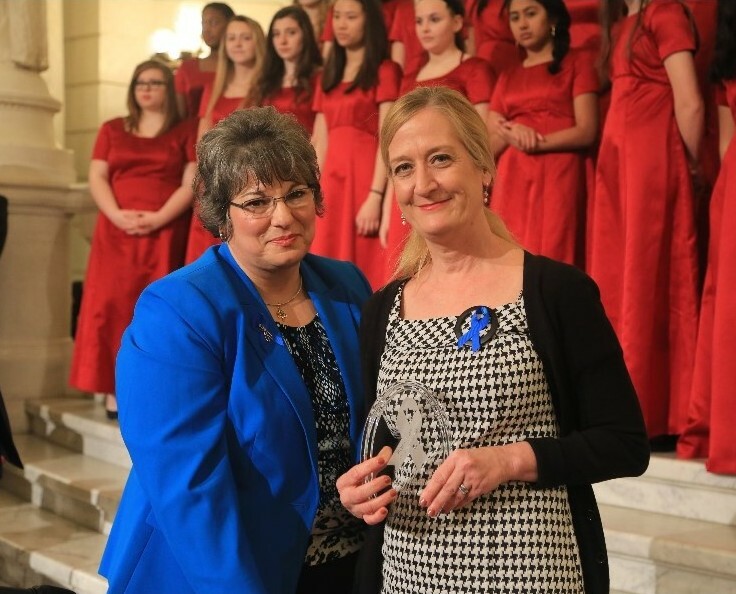 Outreach Program Manager Carlene Nicholas was one of five individuals honored as a Pennsylvania Champion for Children during the annual Child Abuse Prevention Rally held in Harrisburg. An independent panel chose Carlene from more than 100 statewide nominations. 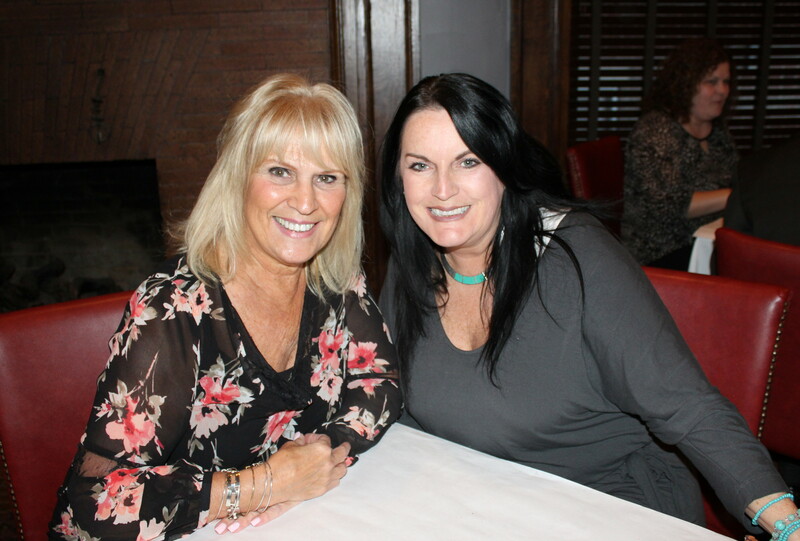 For 20 years, Carlene has been a voice for children, from her early grassroots involvement with the national Stand for Children advocacy organization to her current involvement with the state’s leading child protection organizations. Outreach is honored to be part of a team chosen to participate in the Governor’s Institute: Prenatal to Grade 3 (P-3) Collaboration Working Together for Student Success. The team is comprised of Outreach's Carlene Nicholas and Kathy Kutsop along with four educators from the Scranton School District. 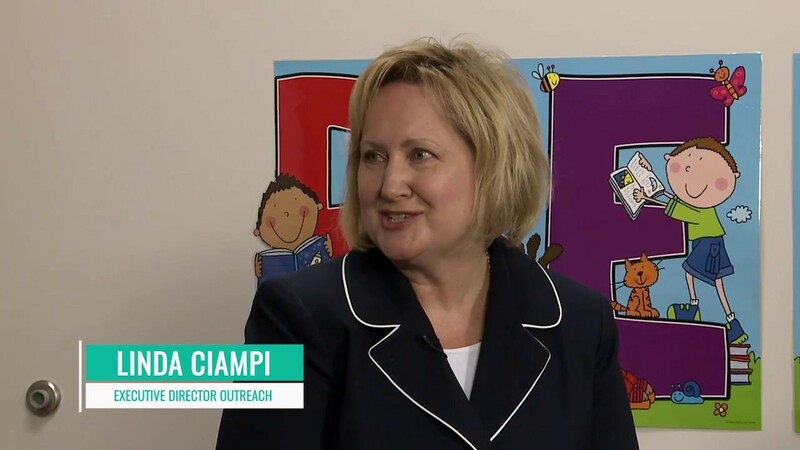 The Governor’s Institute is designed to help school districts, early learning providers, and community organizations make essential connections to enhance early learning opportunities and student success. Angela Liddle (left), President/CEO of PA Family Support Alliance, presents award to Outreach Program Manager Carlene Nicholas. Outreach's Kathy Kutsop and Meg Duffy from the Scranton School District, partners on the Governor’s Institute P-3 collaborative team, attend the 10th Annual Lackawanna County Community Fundraiser.